The Elm ‘Scholars’ Intern Company is a rigorous pre-professional training opportunity for High School students who are serious about theater. 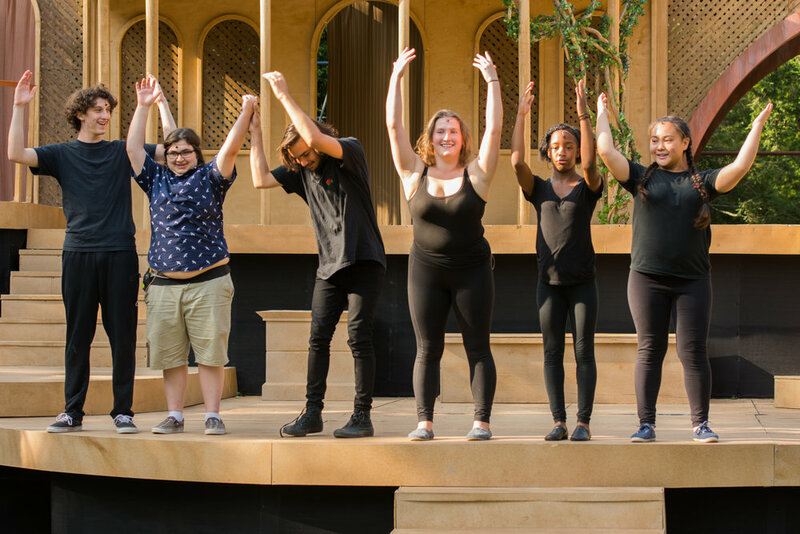 Elm ‘Scholars’ become part of the professional theatre company, working alongside actors, directors, designers, and production personnel during our Free Shakespeare in the Park summer production. 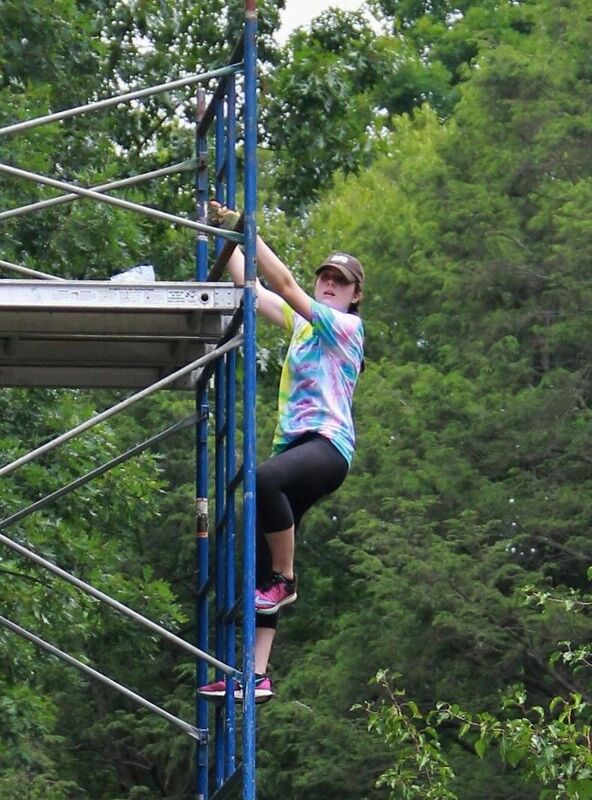 Tech ‘Scholars’ get hands on experience from the building of the set to participating in the running of the show! Acting ‘Scholars’ perform in the production, as well as separately in their own performances. Actors may also elect to earn credit towards joining the professional union of performers, by joining the Actor's Equity Association Equity Candidate Membership Program. All Scholars receive a $350 stipend at the completion of the program. 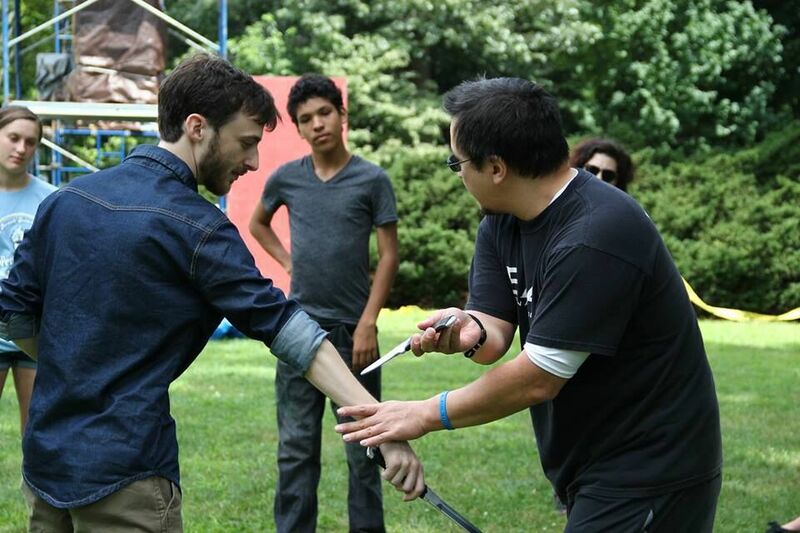 The program kicks off with a week-long theater intensive. Master classes by members of the professional company give ‘Scholars’ invaluable training. 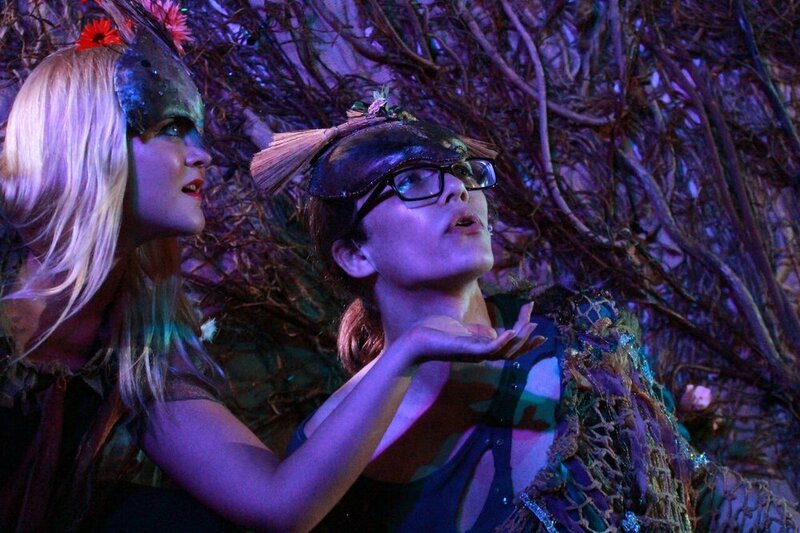 Workshops in set design, lights, sound, costumes, props, and stage management, as well as voice, Shakespearean text, stage combat, and dance/movement. Acting ‘Scholars’ have a unique opportunity to "shadow" a member of our professional acting company. Each will be assigned a mentor to observe and learn from. They will spend one-on-one time, study the same role, and, when the mentor's time is divided, even stand in as a rehearsal understudy. Tech ‘Scholars’ will study and assist a professional technician in a specific area that coincides with their responsibilities for the show (e.g. lights, sound, props, etc.). The Mentorship Program gives the apprentice individual attention among the hectic collaborative process. 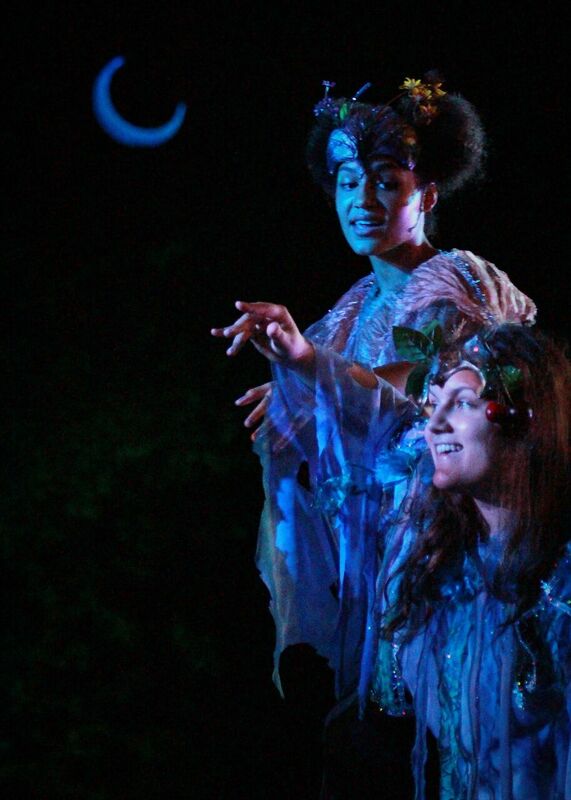 Acting ‘Scholars’ have a host of performance opportunities to perform while leaning about almost every facet of theatre. They perform small roles alongside the professionals in the summer production that performs for close to 30,000 each year. They also learn their mentor’s role, standing in as a ‘rehearsal understudy’. Some scholars may also have their own understudy assignment for the production. 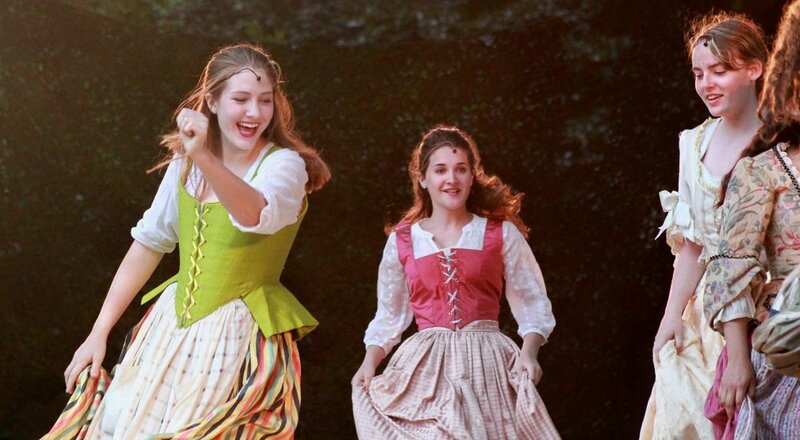 In addition, our Acting ‘Scholars’ create a showcase of monologues, sonnets and scenes which they have worked on during the six week program and which they perform in the park during the final week. Of course, everyone helps with the construction and strike of the set. 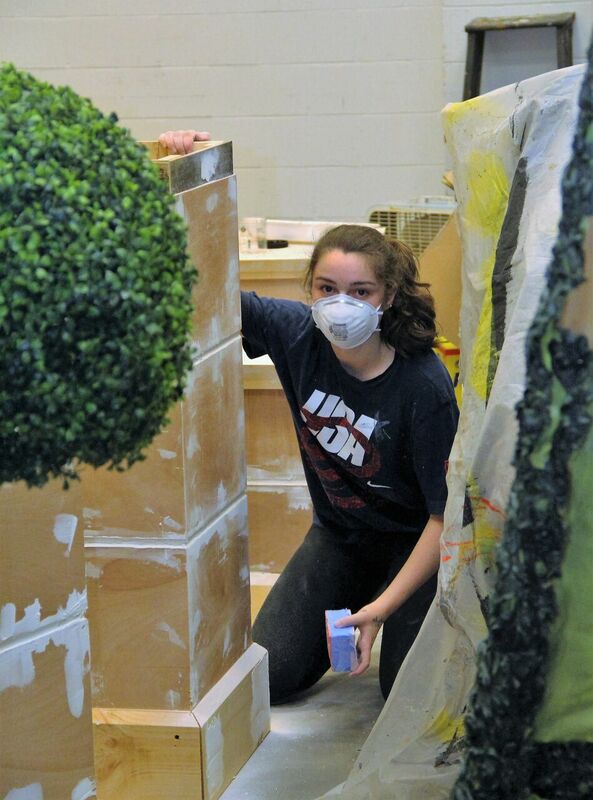 While our actors are in rehearsals, our Tech ‘Scholars’ will be hard at work in the scene shop, building the set! 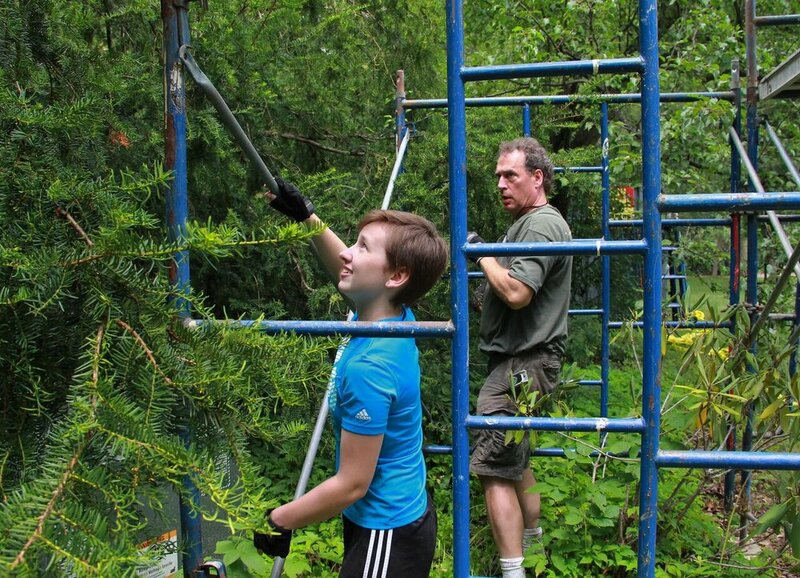 They will learn valuable skills such as carpentry, scenic painting, and construction. Once we move into the park, their attention will shift to more focused responsibilities, such as operating light and sound boards, running the spotlight, or organizing props back stage. They will be fully integrated into the running of the production, and as much a part of the show as our actors. 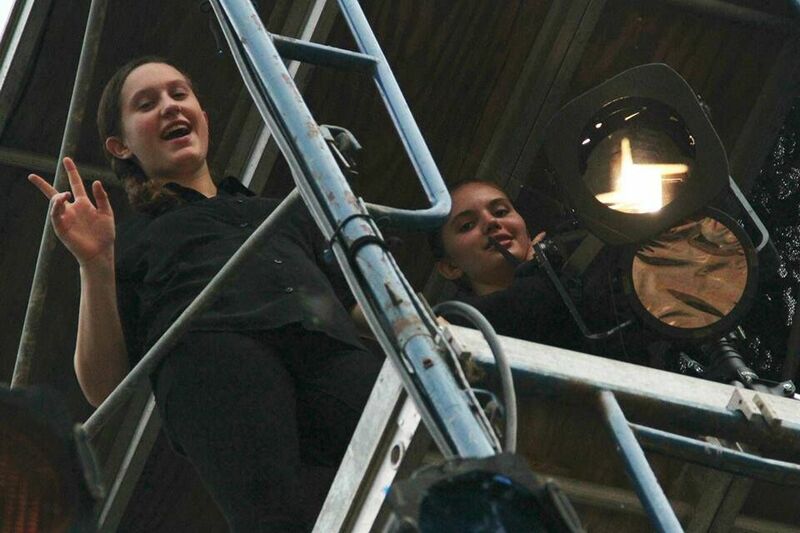 They will have mentors who are technical theater professionals. Many of our Tech ‘Scholars’ have gone on to become fully paid technicians for our company. All potential ‘scholars’ and a parent/guardian are required to attend one of the sessions. We want to make sure you know what to expect and what will be expected of you…giving you everything you (and your parents) need to know. You’ll have a chance to discuss the program, ask questions, and learn whether this is the program for you. Please email Education@ElmShakespeare.org which session you will be attending. Thursday April 4 from 5 - 6 p.m.
Thursday April 11 from 5 - 6 p.m.
Thursday April 25 from 5 - 6 p.m. Applications must be submitted either by email or hard copy and be received no later than Thursday, April 25th. APPLICATION DEADLINE HAS BEEN EXTENDED TO MAY 3RD! 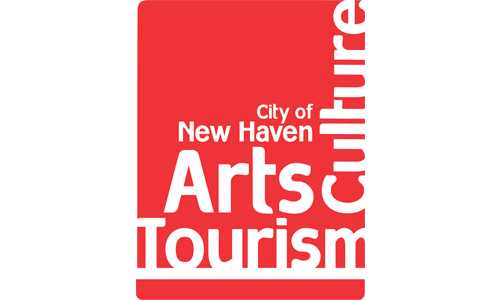 Letters of Recommendation may be sent under separate cover with the subject line of "RECOMMENDATION FOR <<your name>>"
Once we receive your application, we will schedule you for an interview or audition between 9AM-1PM on Saturday, May 4th. Auditions will consist of a group class and then individual monologue presentations. Actors should prepare 10 verse lines of a Shakespeare monologue. We will notify you whether or not you have been accepted by May 12th. Signed contracts are due no later than May 26th.